Anna Gulzow is Star City Figure Skating Club’s newest and youngest coach. She began skating when she was 8 years old by attending Learn to Skate classes at the Ice Box in Lincoln, NE and soon followed that with competitions. She has earned dozens of gold, silver and bronze medals in freestyle, dramatic, light entertainment and compulsories. Anna is also a long time member of the synchronized skating team at Breslow. In 2017 she earned one silver and two gold medals at the State Games of America. She has passed her Preliminary Moves in the Field test and continues to advance under the direction of her coaches. In early 2018 Anna became certified with US Figure Skating to coach private and group lessons. She is available to coach students up to the Pre Free level in competitions, ice shows, private or group lessons. 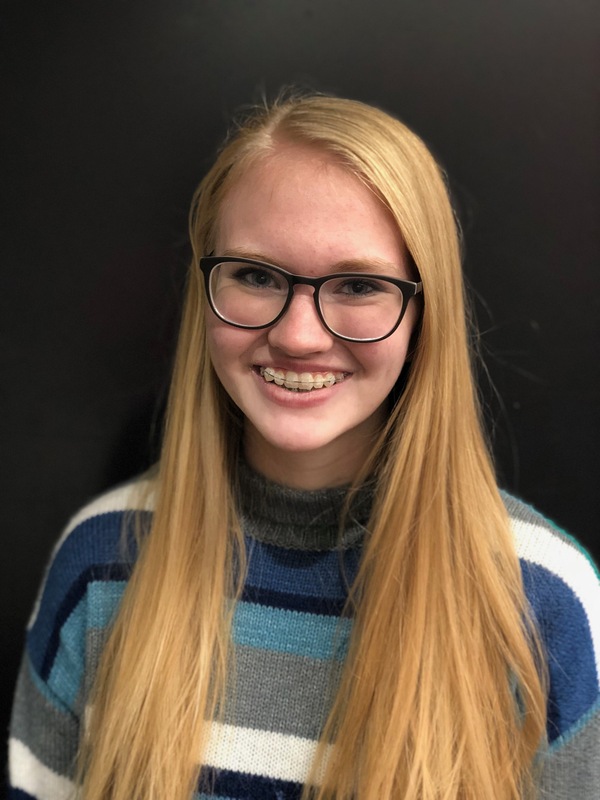 Off-ice, Anna is a junior at Lincoln Southwest High School and she also attends the Career Academy at Southeast Community College. She is studying to become an educator and hopes to someday teach high school classes.